Netcetera are proud to announce that we have been voted by the Dedicated Server Directory in the UK as one of the Top 20 Most Popular Dedicated Server Companies, for the month of June. This month, Netcetera are proudly placed at #15. 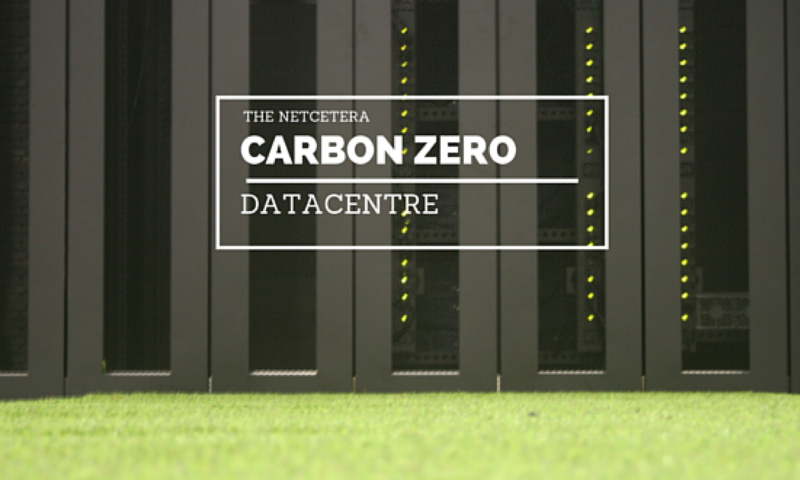 As the premier provider of Co-location, Dedicated Servers and Managed Services in the UK, Netcetera offers an array of services designed to more effectively manage IT infrastructures. Our state-of-the-art Data Centre environment enables us to offer your business enterprise level co-location and hosted solutions.